Lauri Kristian was born in 1883 in Kurkijoki, a small community on the shores of Lake Laatokka (Ladoga) in Karelia. 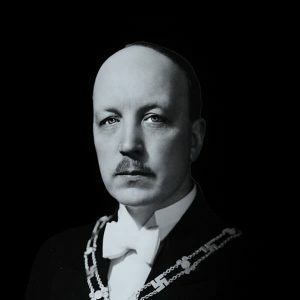 His father was Evald Kristian Relander, an agronomist, counsellor for agriculture and director of the local agricultural college (Kurkijoki maanmiesopisto). His mother was Gertrud Maria Olsoni, the daughter of a parson. Lauri had a brother and a stepsister. 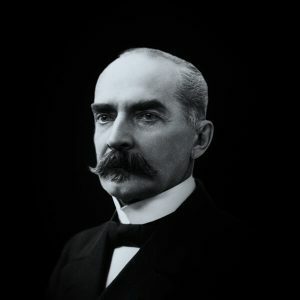 Upon graduating from upper secondary school in 1901 he followed in his father’s footsteps and enrolled at the Mustiala Agricultural Institute to study agronomy. 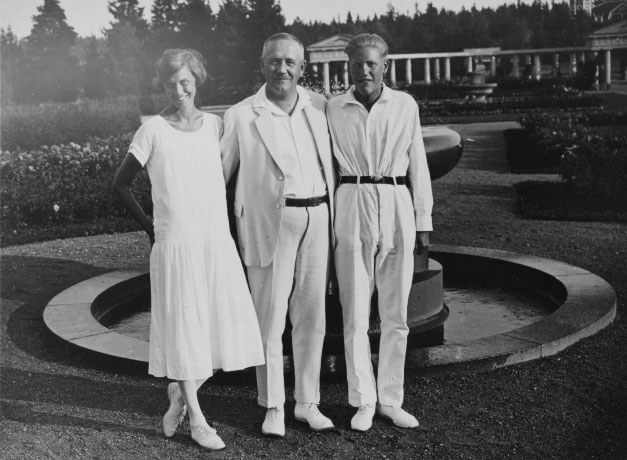 Upon graduating in 1906 Lauri Kristian married Signe Österman, a pretty butcher’s daughter. The couple had two children, Maja-Lisa and Ragnar. 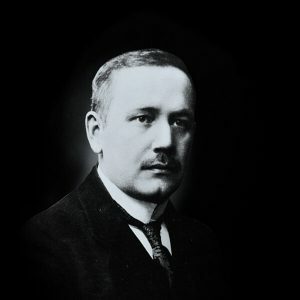 When the Faculty of Agriculture and Forestry was established at the University of Helsinki, Relander studied there for his Master’s degree in agricultural chemistry and agricultural economics. He earned his Doctorate in 1914. 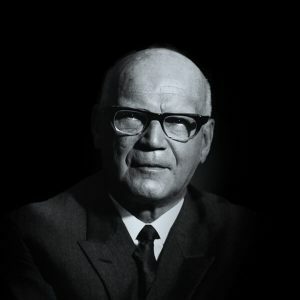 He wrote his doctoral thesis, in German, on the subject of seed germination, and he became a leader in Finland in experimental farming and plant cultivation. He served as a teacher and researcher at Finland’s agricultural economic research institute and authored educational books on agriculture. During his studies Relander undertook numerous study and research trips abroad, which reinforced his excellent language skills. By nature he was outgoing and active with excellent social skills. Relander’s active interest in public affairs led him to politics. With his agricultural background he was particularly concerned with the wellbeing of the rural population and especially farmers. 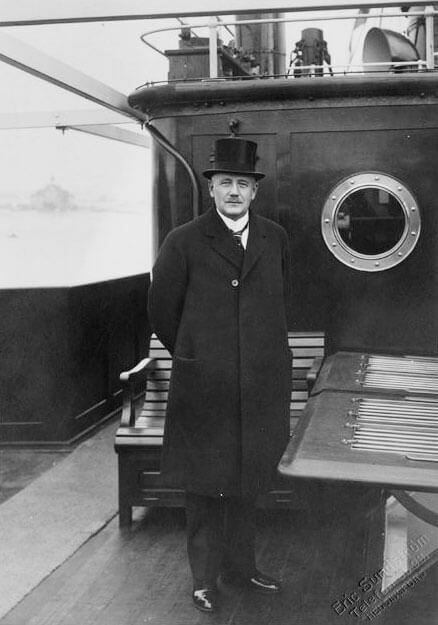 As a representative of the Agrarian League, he served in Parliament from 1910 to 1913 and again from 1917 to 1920. During the latter term he also served as Speaker of Parliament. 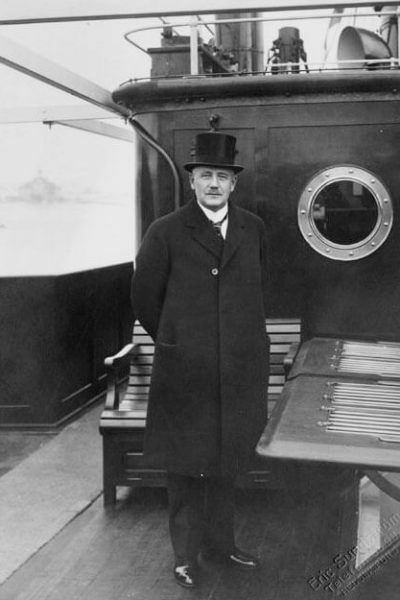 In 1918 he was elected to the Supervisory Board of the Bank of Finland, in addition to which his talents were employed in numerous other public positions related to Finland’s economic development. 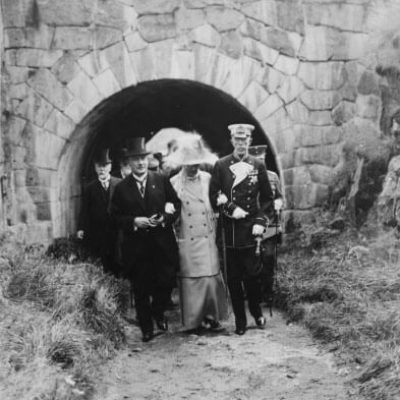 In 1920 he was appointed Governor of Viipuri Province. 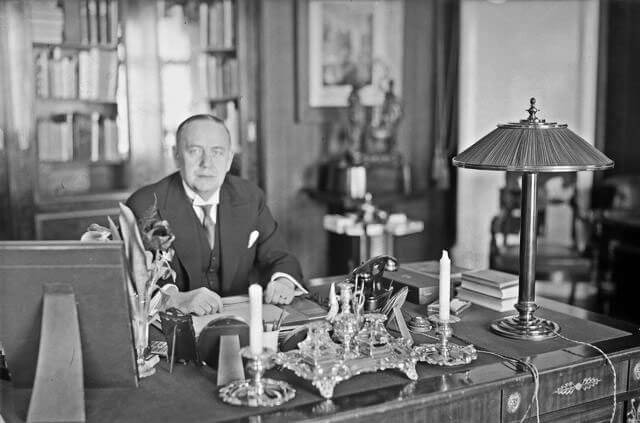 In 1925 President K. J. Ståhlberg somewhat surprisingly declined to run for a second term, causing confusion among the political parties. The Agrarian League nominated Relander as its candidate after three leading figures of the party, Kyösti Kallio, E. Y. Pehkonen and Santeri Alkio, declined to stand. 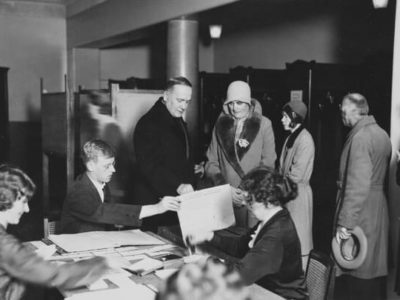 Relander was elected as the second president of the young republic in the third ballot of the electoral college, defeating Risto Ryti by 172 votes to 109. 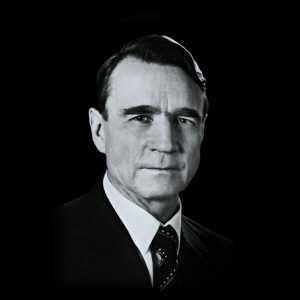 Relander was just 41 years old when he took office. 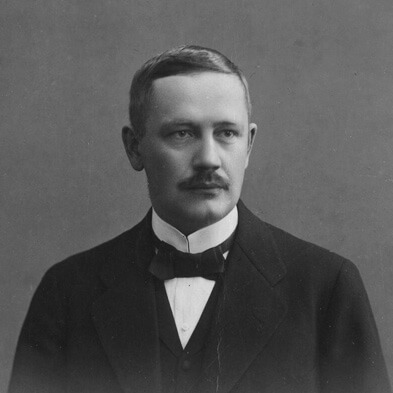 Many at the time considered him too inexperienced to hold the office of president, including former president Ståhlberg, who was almost his exact opposite. Unlike Ståhlberg, Relander did not so much implement a political programme than he resolved issues that arose. Even though Relander was comfortable in public and was a good speaker, he was easily offended by all the rumours and gossip that were spread about him. 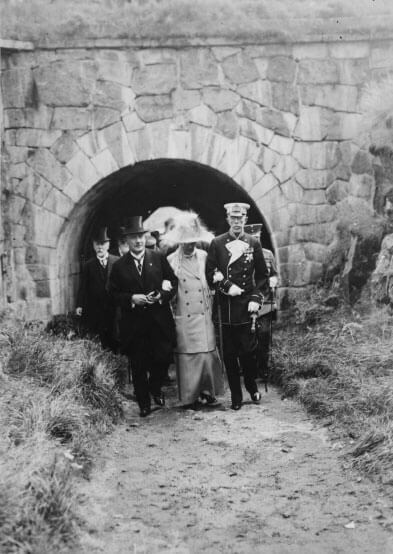 His abilities were called into question and criticised, even within the ranks of his own party. 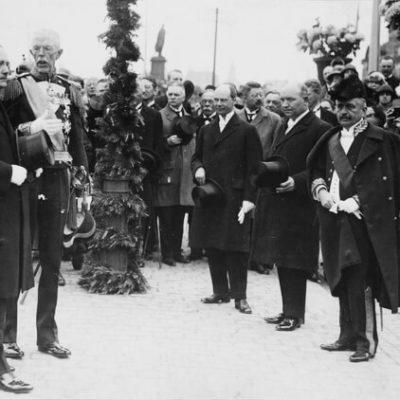 Kyösti Kallio often spoke openly and directly about the president’s weaknesses. 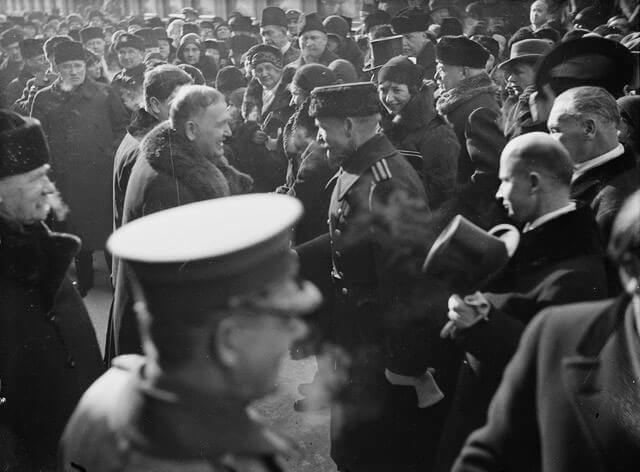 President Relander made it his job to increase recognition of the young republic abroad, where his pleasant personality and language skills were admired. He made five state visits – to Estonia, Sweden, Latvia, Denmark and Norway – and hosted state visits from the same countries. 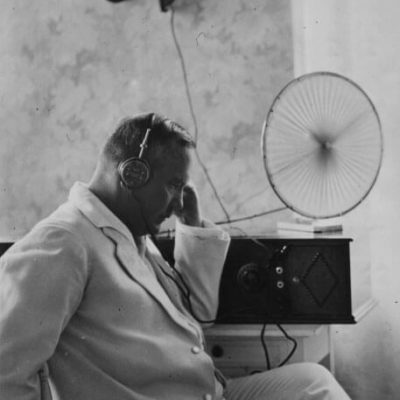 This earned him the nickname “Reissu-Lasse” – “Travelling Lauri” – and the “tourist president”. 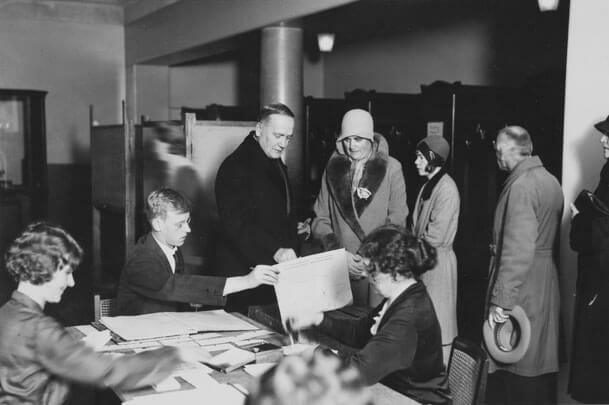 The Finnish people were nevertheless interested in his foreign trips, and visits to Finland by presidents and royalty from abroad helped boost the nation’s self-esteem. Relations with the Soviet Union were cool and to the point. 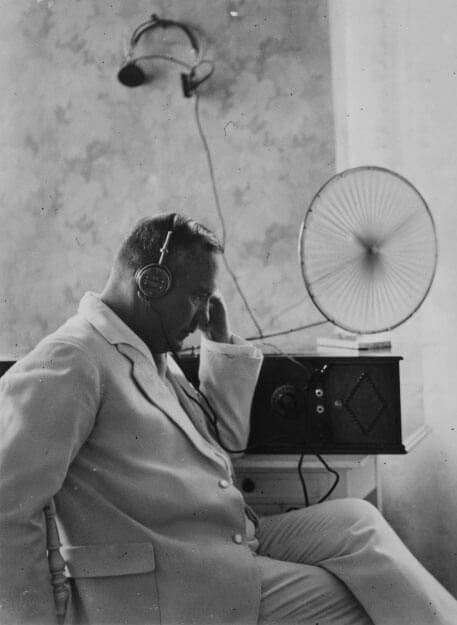 In terms of domestic politics, Finland had still not recovered from the Civil War. 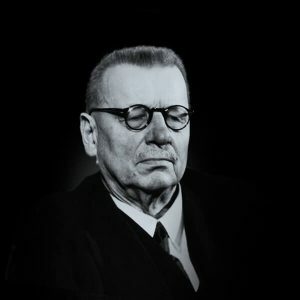 The latter years of Relander’s presidential term were marked by increasing anti-communist activities and the rise of the radical right. With only a single exception, the governments during his term tended to be weak and short-lived minority cabinets due to conflicts between the political parties and their leaderships. 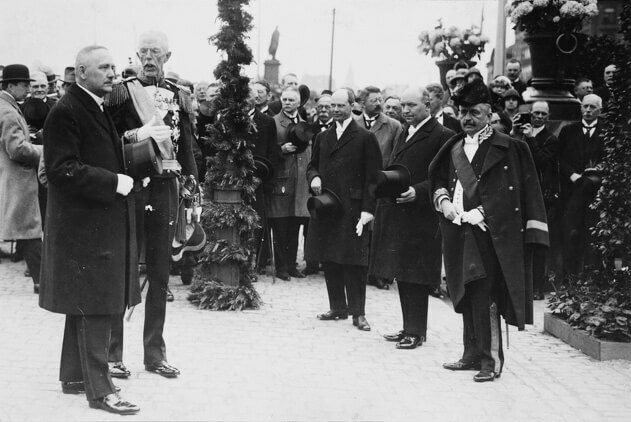 Relander was by nature opposed to communism, yet he allowed the Social Democrat Väinö Tanner to form a minority government at the end of 1926. 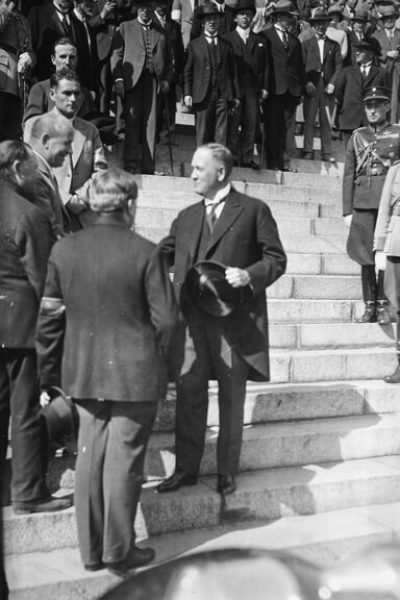 Relander was keen to tie the Social Democrats more strongly to the parliamentary system while at the same time deliberately provoking division among right-wing factions by showing that there were other cabinet alternatives. 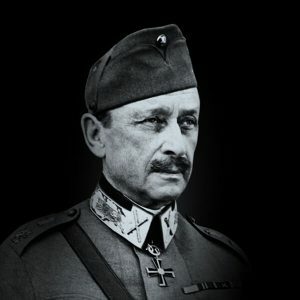 Relander generally supported the right-wing Lapua Movement and anti-communist demonstrations that began in 1929, although he shunned the lawlessness of the movement. 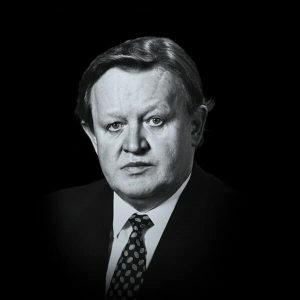 Opponents to the movement interpreted Relander’s speeches and actions as support for right-wing radicalism. 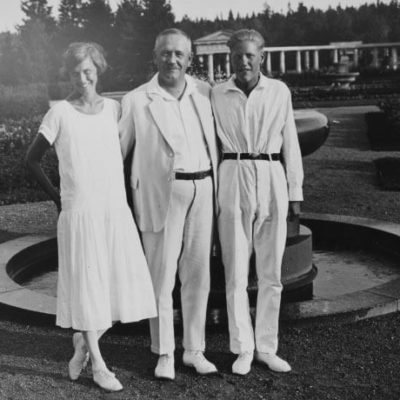 Relander himself considered it one of his worst errors of judgement to have shaken hands with Vihtori Kosola, leader of the Lapua Movement, at a farmer’s march in summer 1930. He nevertheless approved the so-called communist laws that had been pushed through by the Lapua Movement. The laws shut down communist printing houses and publications, prevented communists from standing for elections, and communist journalists and writers were imprisoned. 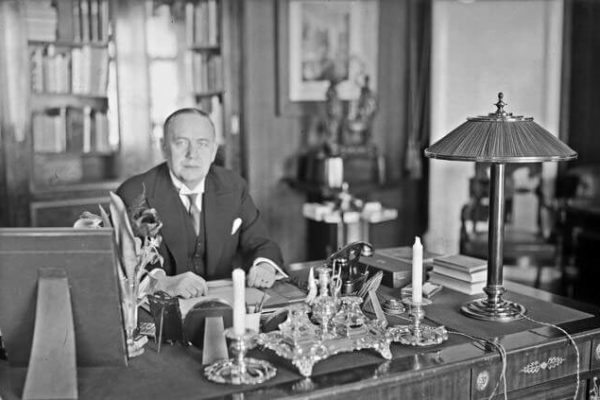 In summer 1930 Relander put pressure on Prime Minister Kyösti Kallio to outlaw the distribution of communist publications, contrary to the political system. 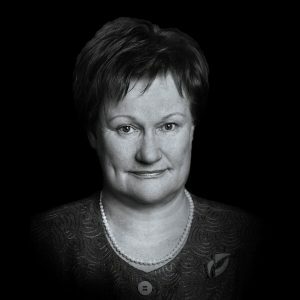 Kallio refused, so Relander undermined Kallio’s cabinet. In July Pehr Evind Svinhufvud formed a coalition government that managed to keep right-wing radicalism in check. 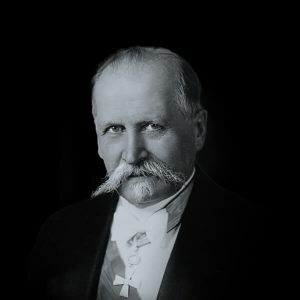 Relander’s poor relations with his rival Kyösti Kallio led to the Agrarian League’s refusal to nominate Relander in the 1931 presidential elections, even though he himself was willing to stand. 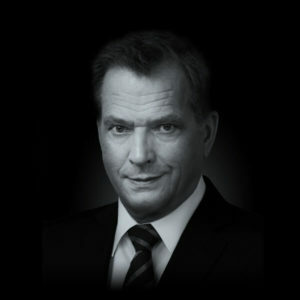 Relander made sure that Kallio was not elected president, and the vote went to Svinhufvud of the National Coalition Party. 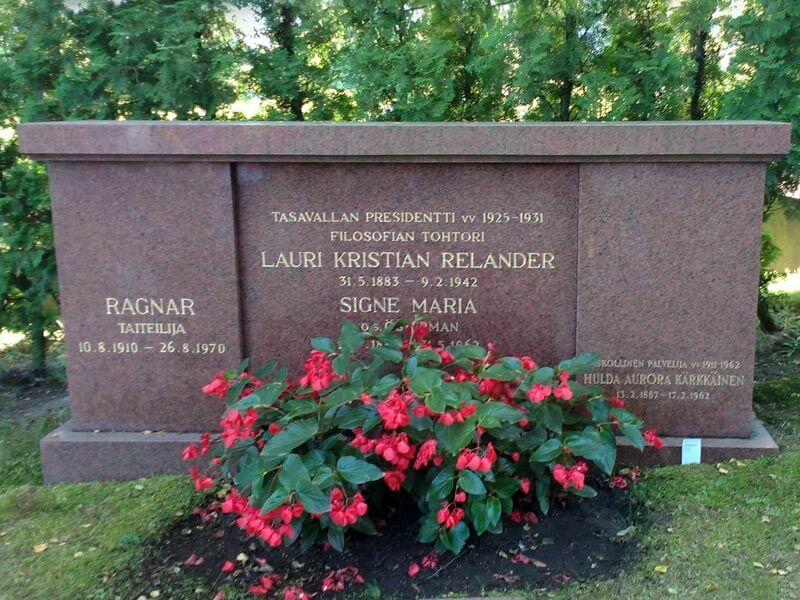 Relander’s grave at the Hietaniemi Cemetery in Helsinki. 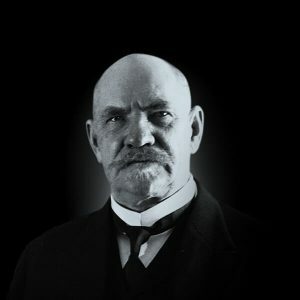 Following his term as president, Relander served from 1931 to his death in 1942 as the General Manager of Suomen maalaisten paloapuyhdistys, a fire insurance company for rural people. 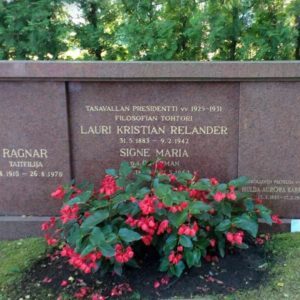 Lauri Kristian Relander died on 9 February 1942 of heart failure at the age of just 58. He is buried in the Hietaniemi Cemetery in Helsinki. The memorial to Relander was designed by sculptor Matti Peltokangas and unveiled in the Hesperia Esplanade in 1996.